Indie BookFest 2015 is a three-day event celebrating indie/hybrid/traditional authors and artists and their freedom of expression. Join some of your favorite authors for three days filled with a book signing, sessions, lunch, author meet and greets, an after party, and great fun!You won’t want to miss the sessions throughout the day, where panelists will be speaking on a variety of topics relevant to readers, book lovers, and writers. 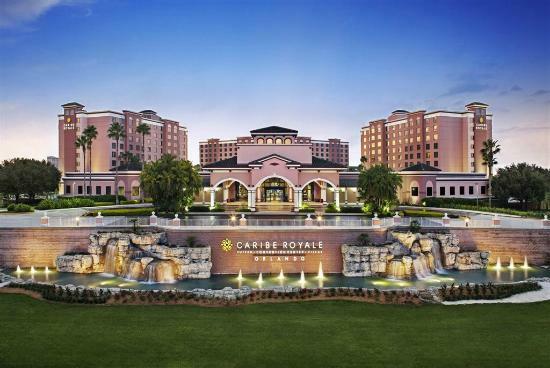 Indie BookFest 2015 will be held at Caribe Royale in Orlando, Fl., on July 31, August 1, & 2, 2015The Caribe Royale is located just 1.5 miles from the Walt Disney World® area! Over 60 authors representing indie, hybrid and traditional publishing will be featured at this premier author and reader event. Keynote speaker is multi-award winning author Jana Oliver.This weekend is all about readers connecting and finding new authors to love. There are reader panels, a Fan Fare where readers can hang out with the authors, a Gothic Romance party, a gourmet luncheon, Author sponsored parties, and a book signing.